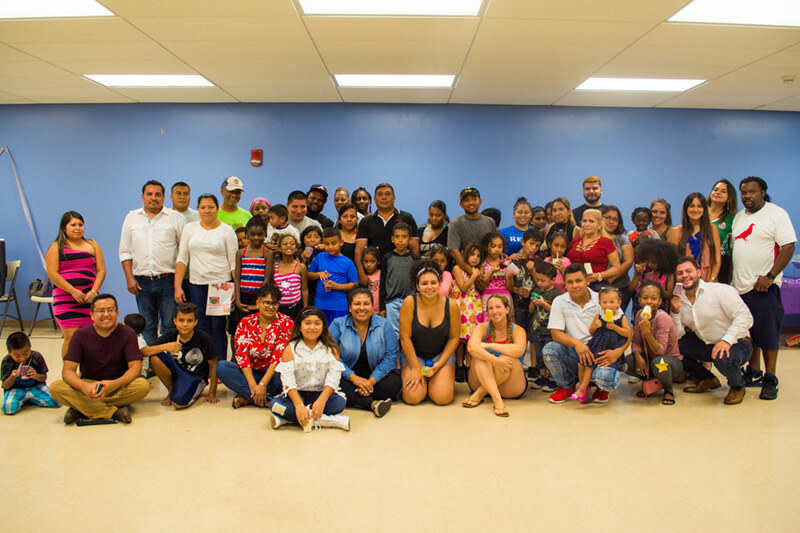 On June 27th, Our Voice Nuestra Voz hosted it’s quarterly Junta Del Pueblo (Town Meeting). Parents gathered for food, games, and to discuss our current and future campaigns. Thank you to everyone that came out!